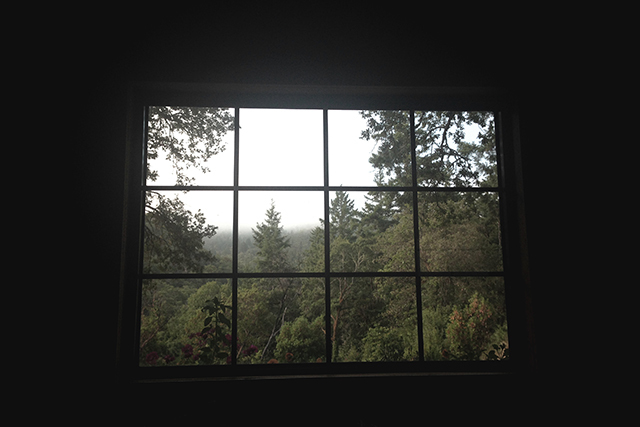 The view from the anonymous couple’s cabin. 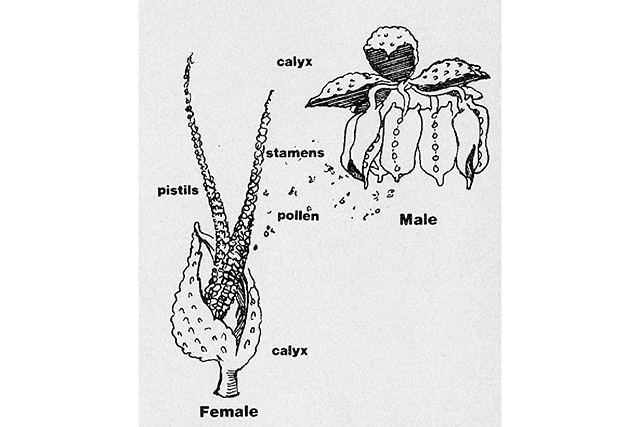 “If you want to grow from seed, and I do, then you need to have males and females.” – Husband. 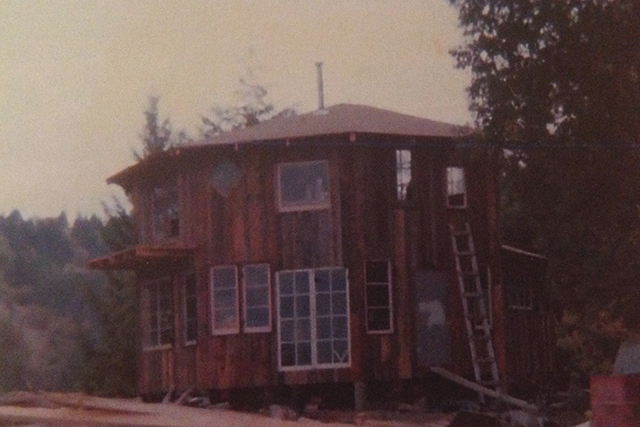 An original back-to-the-land commune house in northern California. 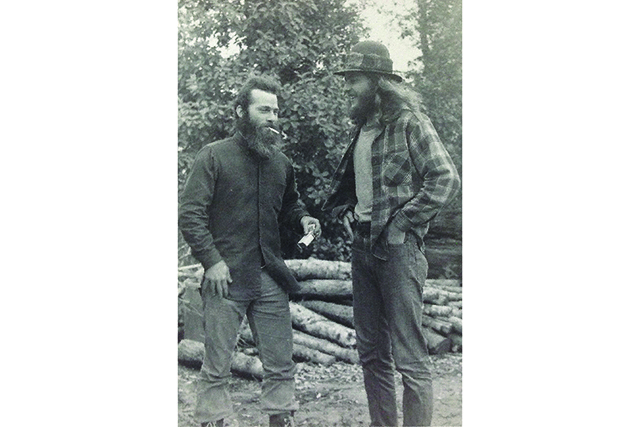 Two original members of the back-to-the-land movement. 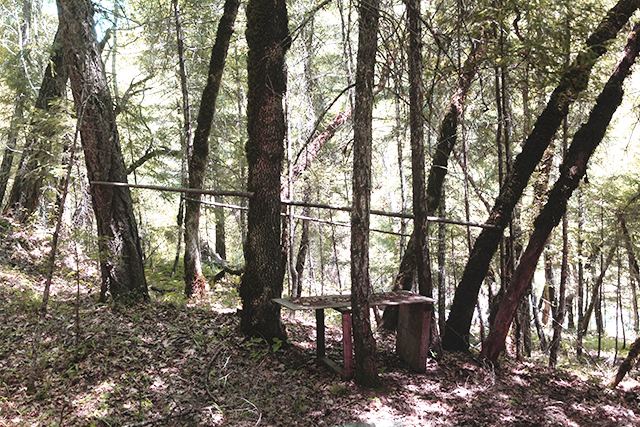 A dilapidated marijuana drying station used for guerrilla grows. 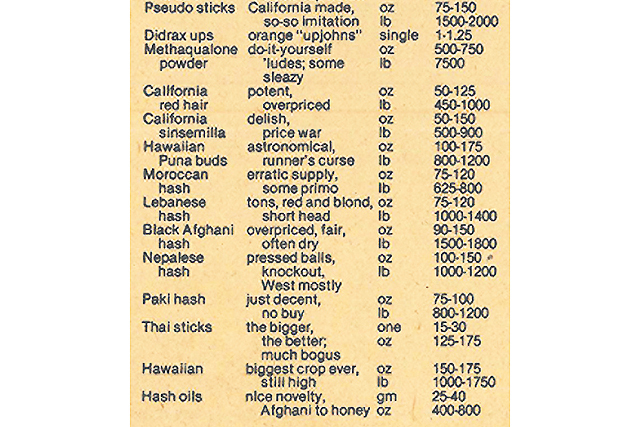 “I just wanted to say that marijuana that is harvested under duress is referred to as helicopter weed.” — Husband. 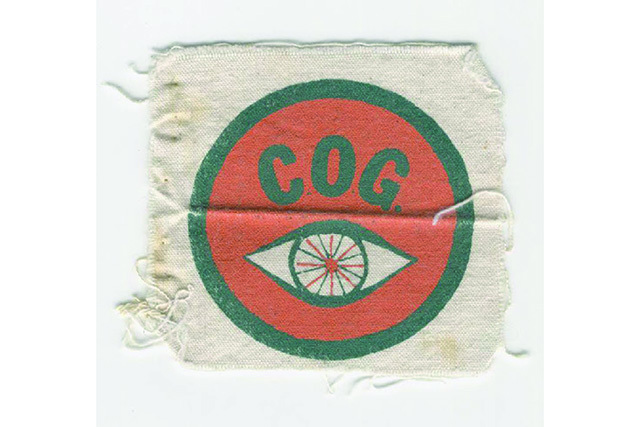 A patch used to classify the Citizens Observation Group from the 1980s. 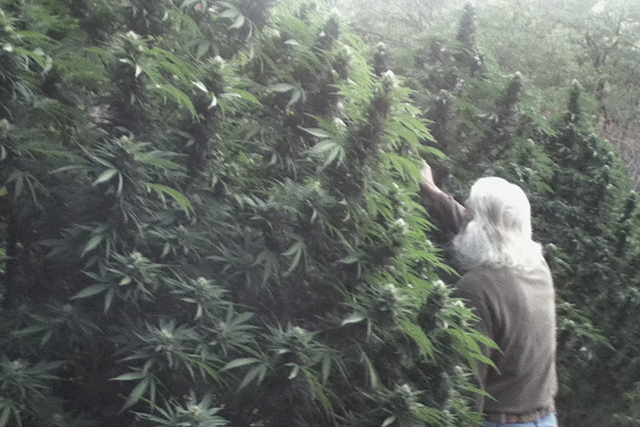 An anonymous couple live in an undisclosed part of northern California. 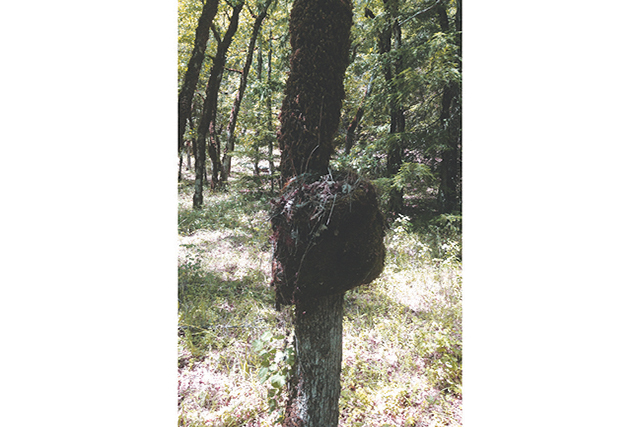 Spearheading the back-to-the-land hippie movement, the Husband moved to the area in the early 70s while the Wife travelled the world as part of the Peace Corps. Now, the couple’s home rests off the grid where they grow a very special garden. This garden provides a peaceful and private lifestyle for the marriage. But what happens when outsiders jeopardize the couple’s way of life? Will the garden be destroyed? Or can the couple preserve their land and everything that grows within it?